Ecobots all you need prefold pack. Our prefold pack contains all the prefolds you will need from birth to potty, if you’re looking to wash every other day. (You will also need nappy covers, sold separately). As your baby grows, you will need bigger nappies to fit, and to cope with larger amounts of liquid, this pack contains all of the sizes and nappies that you will need. It’s great having everything on hand because you can experiment with the different sizes as your baby grows and the nappies make fantastic burp cloths, car seat liners, tummy time and changing mats! Having different sizes means that you can use a smaller nappy on a smaller baby, so that it is not too big and bulky, and larger nappies on larger children for a better fit. As your baby gets older, you will find that you can go longer between changes, which is another reason for wanting better absorbency. 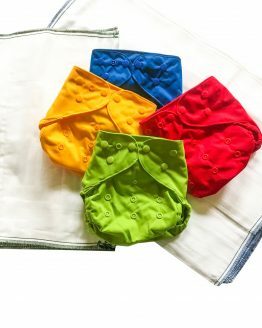 We have included more of the nappies that you will need more of, meaning that our prefold pack contains all that you are likely to need while your baby is in cloth nappies. These nappies are also available in packs containing nappy covers, should you wish to purchase everything together. 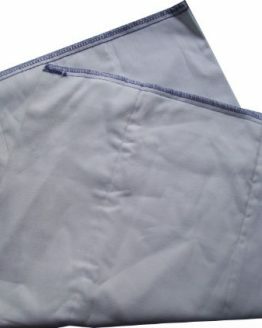 Prefold cotton nappies also make good boosters in extra padding in other types of modern cloth nappies. 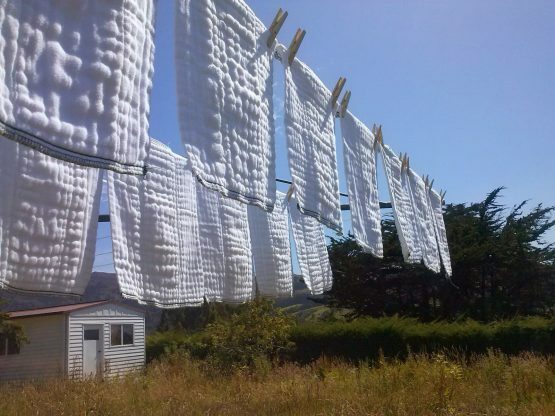 Want to know more about using our cloth nappies? Check out our how-to guides here.